Working in Industry brings a unique set of demands. 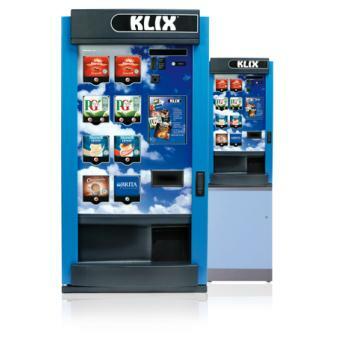 Our ultra-reliable equipment delivers great-tasting drinks with short vend times. 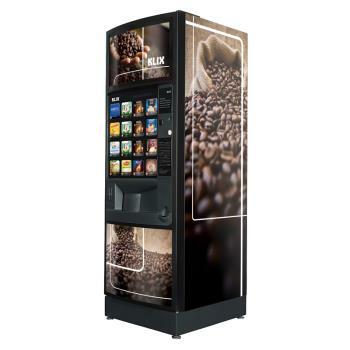 Whether you need a 24/7 solution, or you just want great drinks fast at break times, we have the machine for you. 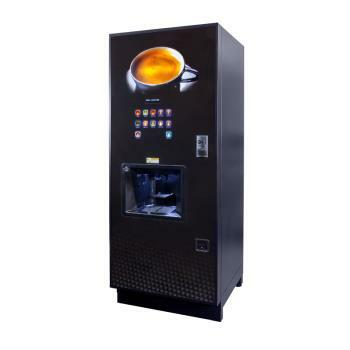 The Neo bean to cup coffee machine from Coffetek brings the coffee shop directly to you by serving a delicious range of high quality hot & cold beverages. This professional coffee machine is finished in ebony gloss and the angular design provides a stunning look which will compliment any environment. Configurations range from instant and fresh brew to bean to cup. 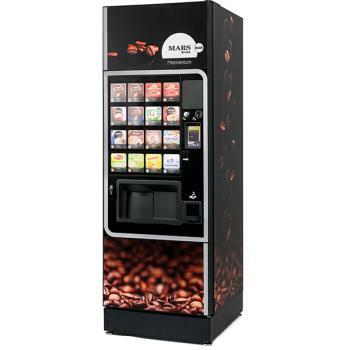 Neo is able to dispense different cup types and sizes, plastic, paper and even 12oz take away cups. The Crane Icon Immediately piques customer's interest with an intuitive touch user interface and stylish design. Robustly engineered with state of the art technology, ICON delivers each drink consistently with delicious taste, aroma, and appearance that will bring consumers back for more.